“It was definitely my fault. I was asleep on several occasions when they complained at first, but you know, it was just a noise complaint,” the 22-year-old was quoted as saying by London Evening Standard. 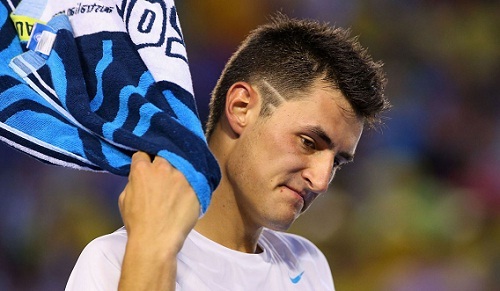 As per the reports, Tomic aggressively slammed the door when the pestered neighbors asked him to lower down the din. However, the tennis player claims that although he negotiated on the volume, they called up the cops. Mass Media student from the University of Mumbai. Also, a huge Cricket enthusiast and a Tennis fanatic, with a smattering of other sports. © 2014 TSM Plug. All Rights Reserved.